Priyanka Chopra and Nick Jonas have been together for over three months now and guess what? 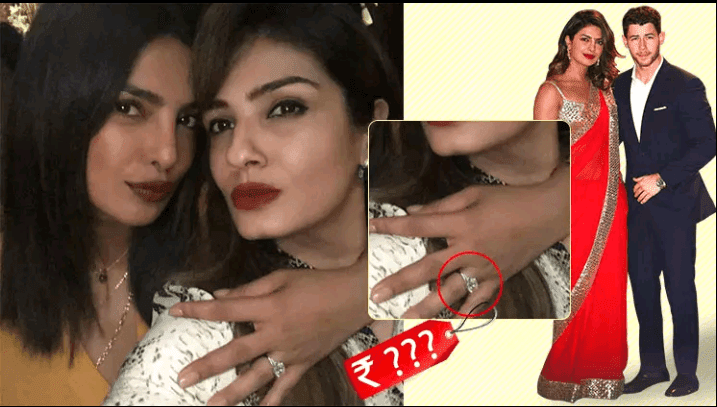 Till yesterday, we did not know how PeeCee’s engagement ring looks like. 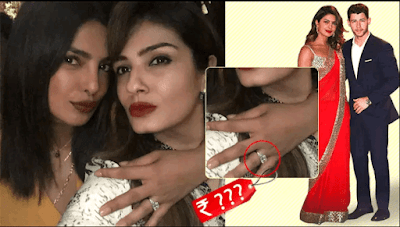 Priyanka Chopra, who attended Manish Malhotra‘s star-studded bash last night finally flaunted her ring while striking a pose with Raveena Tandon. 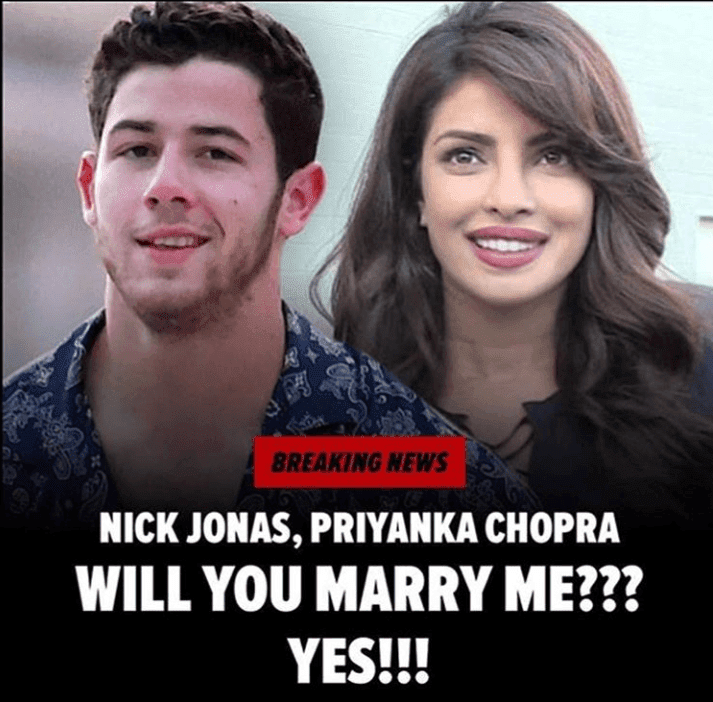 For all the uninitiated, Nick Jonas had proposed to Priyanka Chopra on her birthday in London and got engaged on the very same day. According to People magazine, Nick had chosen the Tiffany & Co. store in London to buy the perfect ring for PeeCee. And, now after listening to the prize of the ring, we are sure this ring is surely the perfect one for our desi girl. The President of WP Diamonds informed E! News, “Priyanka’s ring is a high-quality cushion cut weighing around 4 carats. It looks to be somewhere around a G color, VS1 clarity which, from Tiffany & Co, would have a value of around $200,000.” So in Indian currency, the ring is approximately 1.4 crore. 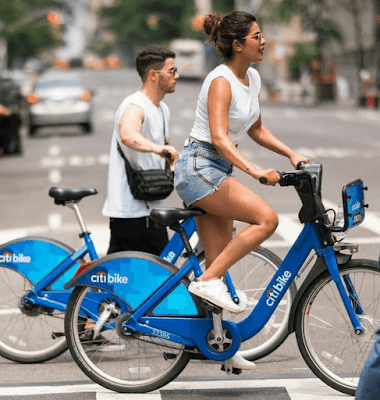 Apart from this, if reports are to be believed, Priyanka Chopra is all set to host a grand engagement bash in a five-star hotel for her and Nick’s friends and family on August 18. Nick Jonas will be flying to India with his entire family for the bash. We can’t wait for this one! Can you? Coming to Priyanka Chopra’s professional front, the actress is currently shooting for ‘The Sky Is Pink’ along with Farhan Akhtar and Zaira Wasim. She will also be seen in Hollywood films like ‘Isn’t It Romantic’ and ‘A Kid Like Jake’.